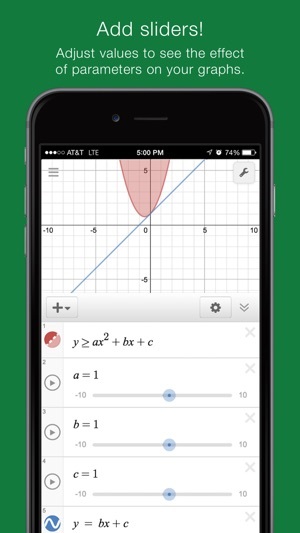 The Desmos Graphing Calculator automatically solves and graphs equations for users. 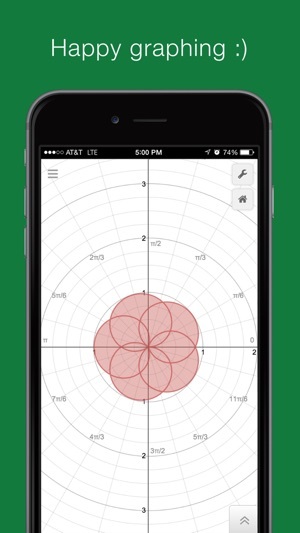 To begin, users can register and login with the app or use it as a guess. 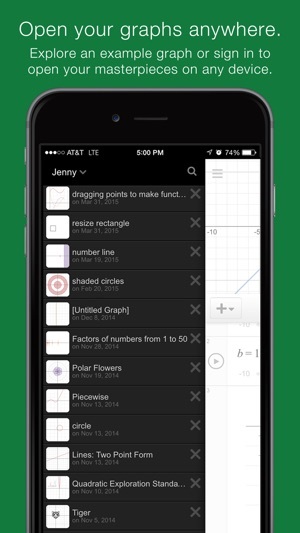 (If users register, they are able to save the information they enter into the calculator.) 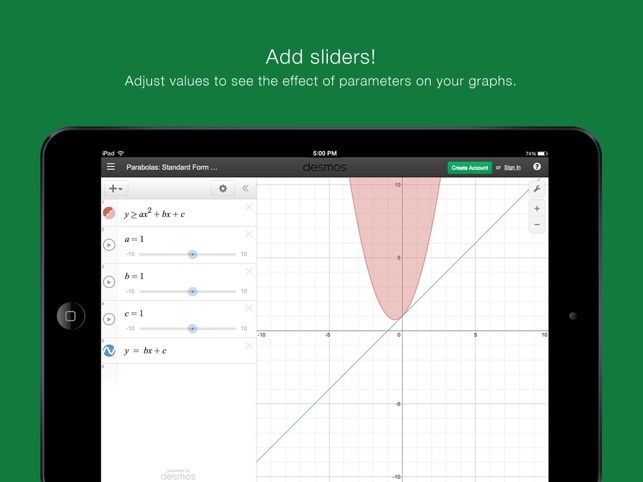 Next, users can click the “+” button and choose the type of information they wish to input that includes: Equation, Note, Table, Folder, or Image. 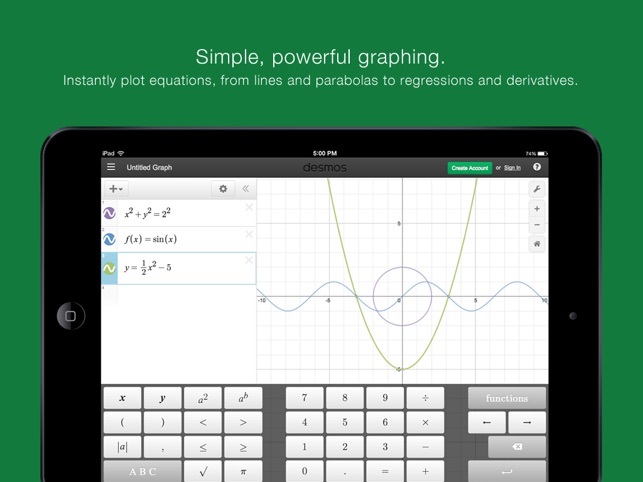 If users choose the equation or table option, the app will automatically graph the information. 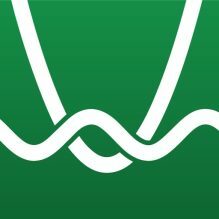 If a note, folder, or image is selected and users are registered, the app will save the information they inputted, so users can access it at a later date. 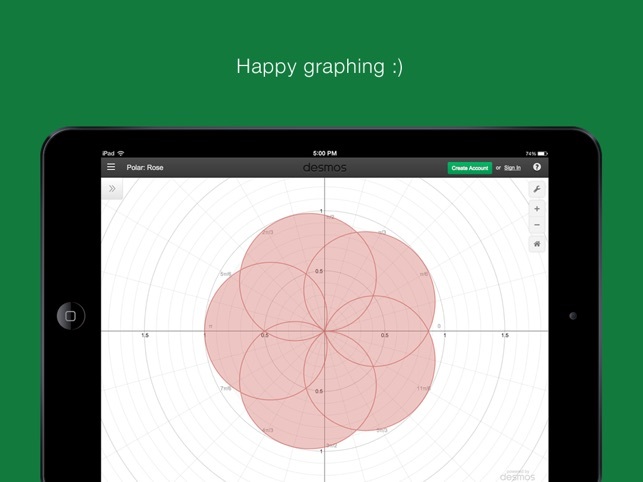 This app also allows users to change the language and share their graphs. 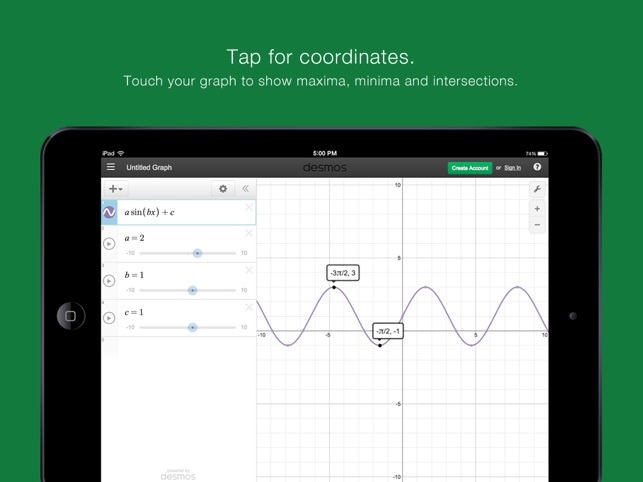 Teachers can allow students to use this app for support when graphing equations. 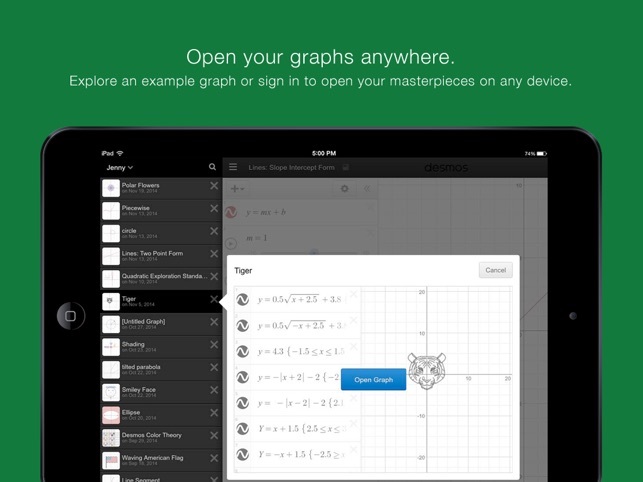 When teachers are lecturing, students can register with this app and take notes directly in it. 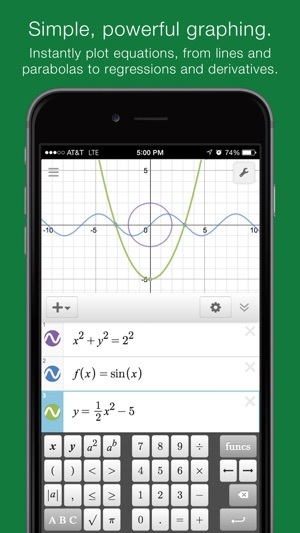 That way, when they are solving equations, they can easily access the information they may need. 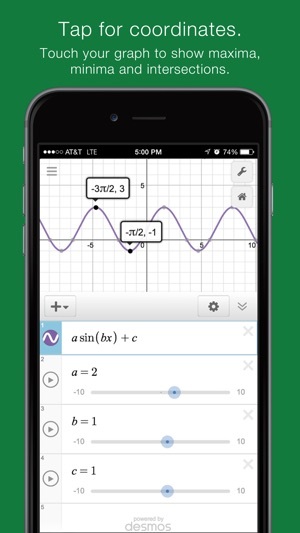 Teachers can have students solve an equation by hand and then check their work using this app.